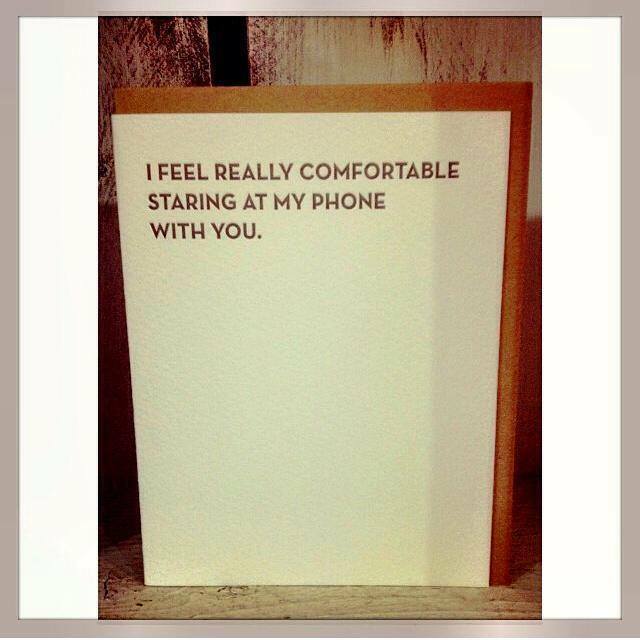 Stoked to see this card selected as 'Card of the day' at Lula Mae. Thanks, Marci! And, thank you Lisa at Sapling Press! Looking forward to seeing the other cards in the Moment of Truth series.